Win a Mexican Riviera Cruise!!! 7 Reasons To Sell Your Home in Spring!! Backyard Goals in the Hollywood Riviera at our Upcoming Listing! What NOT to do when selling your house – worst photos ever! September Slow Down in the Hollywood Riviera real estate market? Latest News from LA County Assessor – Good Real Estate News! 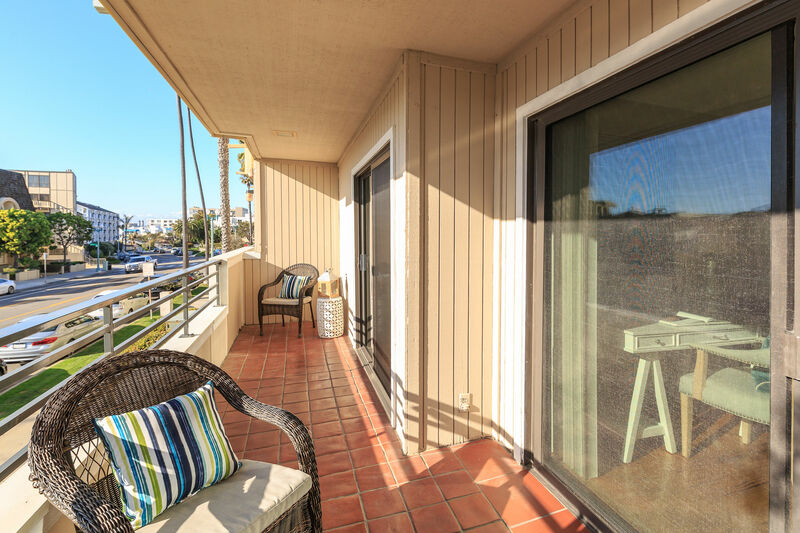 Check out this gorgeous new listing in the Hollywood Riviera! Clever Use of Space? Or….a true Water Closet?? Love the mix of brass and stainless in this kitchen!! Great new look! !